I wonder if we even realize that to be Christians is to be Christ-like. 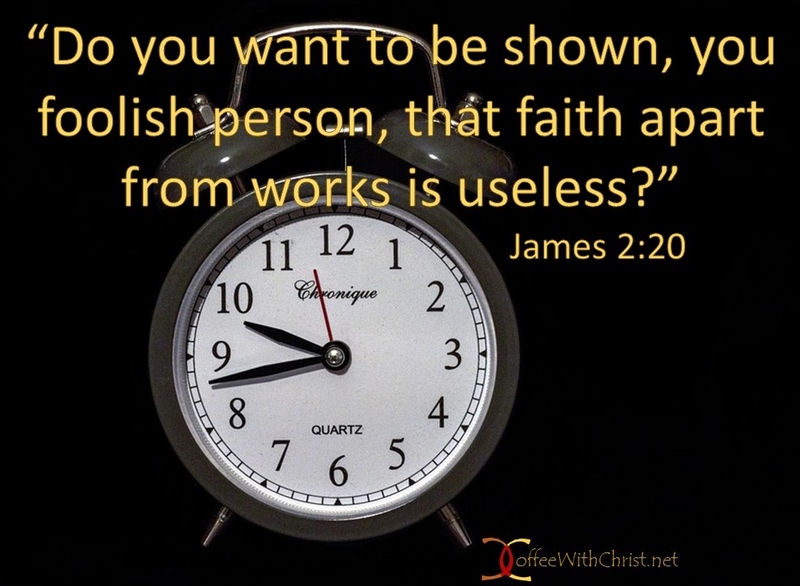 Can you name a time in the Bible when Jesus was selfish? Everything He did (from teaching and feeding thousands on a beach, to His death) was for the sake of someone other than Himself. Jesus is the epitome of selflessness. He is Who we strive to be like… yet we can’t do one simple thing for others most of the time. Nobody wants to be held accountable for anyone else other than themselves (and in case you haven’t noticed in this world, most people won’t even take accountability for their own actions anymore either). If you feel like you’re not getting enough from God (enough time to volunteer, enough money to tithe, enough effort to care…), it’s because you’re not giving enough to Him. God will give you all that you need when you give Him all that He wants. (Matthew 19:26, Luke 1:37, Philippians 4:13, 2 Peter 1:3). Faith without works is dead. (James 2:14-26) [Take this pause to read that passage in its entirety] God will not move for you, until you commit to move for Him. (Matthew 13:58, Philippians 2:13) Why do we think He should feel so privileged that we are Christians, that we don’t owe Him anything other than us taking [destroying] His Name? Take a moment before you move on from this reading, and ask our Lord and Savior, what you can do for Him, considering all that He’s done for you… Because regardless of what you think, you do owe Him a whole lot more than you’re giving Him. Period.